You may never have given a thought to your AC unit until it started to exhibit problems, and now you are left with a system that is not operating as efficiently as possible. You may have noticed that your energy usage has increased, or that the room is not as cool as it used to be. 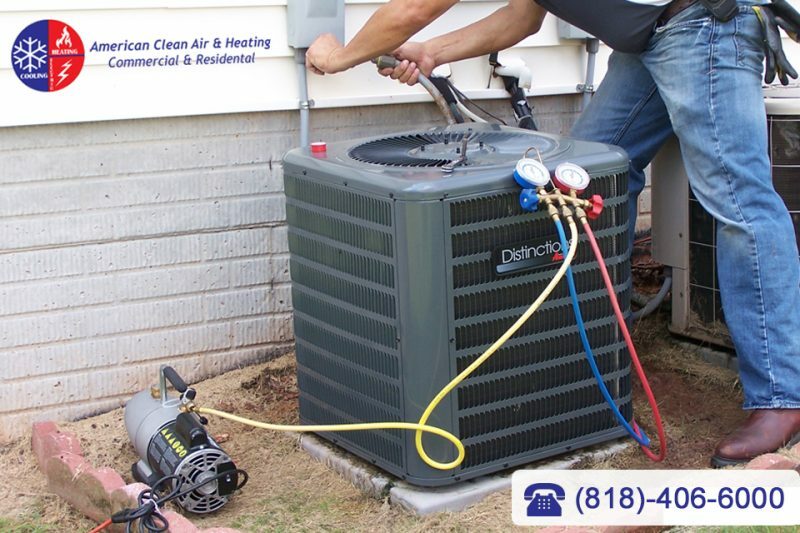 If you are thinking that you may have a serious problem with your unit that needs to be fixed as soon as possible, then you need to call in an Air condition repair team in Lancaster who can work quickly to fix issues. We deal with a wide range of problems including condensation line issues and filter contamination. The air filter is one of the most important parts of your conditioner, working to keep contaminants out of the air that you breathe, and ensuring that the AC unit itself is free of debris or dirt that may hinder its operation. However, just like every other kind of filter, the air filter will start to become clogged if it is not regularly changed. We recommend that you call in our team to help you change the filter at least once a month to prevent system damage and inefficiency. Deep within your AC unit, your condenser works hard to keep the cooling air flowing throughout the room. However, a minor problem such as dirt and debris in the condensation line may cause the AC unit to shut down completely. This is because this line is quite narrow, and serves an important purpose in collecting excess water which would otherwise flood the unit. That water has to go somewhere, and it often ends up dripping onto the floor of your property, causing you even more problems. In this case, calling a repair team as quickly as possible makes sense. If you have come to the point where you need your air conditioner working effectively, then you need a team who can work quickly to resolve any problems. Call American Cool and Heat today to get a speedy response to your problems. When you need our Air condition repair Lancaster team, simply reach out to our staff by sending an online message, or call us directly on 818-722-8634 for a free estimate today.